FREE Comic – A Look Into A Freelancer’s Life: From Content Mills To High Paying Clients! 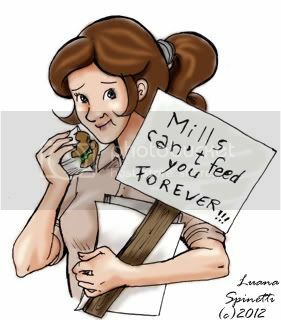 Do you really believe the content mills’ slogan that you’ll be “working with ease in the comfort of your home”? Not all that sparkles is gold, you know. There are content mills and low paying clients that will rob you of the best of your energies and motivation. And then there are content mills and low paying clients that can help you get a good quick start. But the bare truth is: you can’t make a living out of content mills and low paying clients. 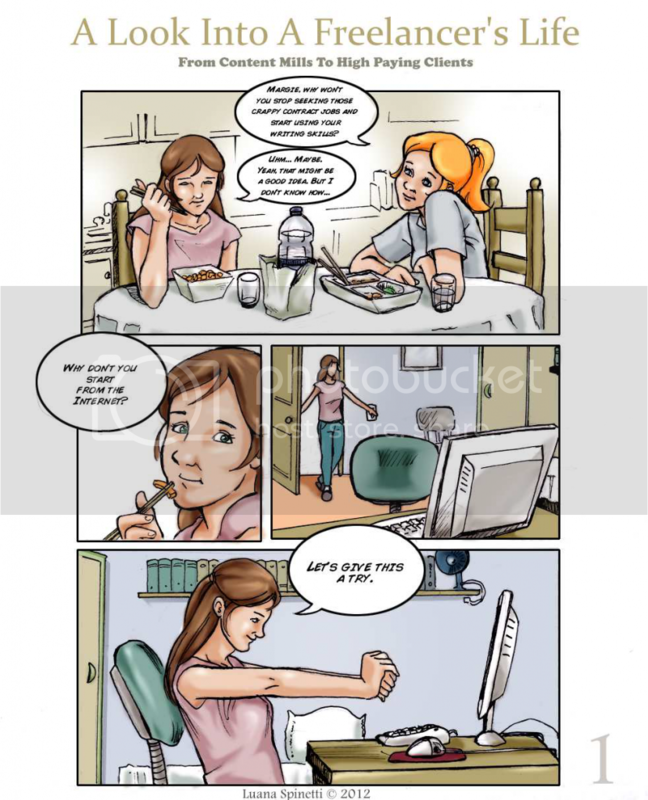 Here’s a 5-page full color comic book to entertain you and inspire you! How good friends and good networking can advance your career! Subscribe and grab your copy below!